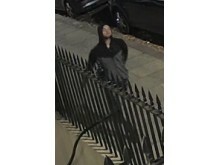 An image of the man police would like to speak to. 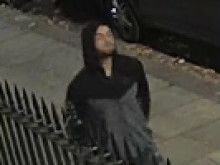 Detective Karl Lewis, from Westminster Borough, said: "This was a completely unprovoked assault on a young man walking home after a night out. Fortunately, the victim has managed to make a full recovery from his physical injuries, however this attack has had a large psychological impact on him. 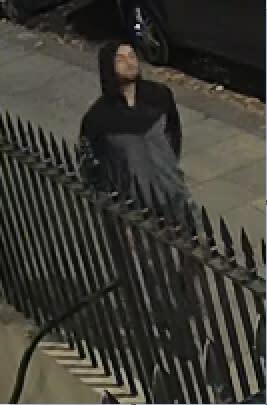 "I would urge anyone who recognises the man in the CCTV still to do the right thing and call us."